How does the city determine the value my house? The State requires that the City establish the full and fair cash value of all real estate as of January 1 of each year. A computer model is used to calculate property values based on this market activity as well as certain property-specific attributes such as location, size, type and condition. Who verifies that the assessing model used by the city and the resulting property values are accurate? Annually, the Massachusetts Department of Revenue (DOR) performs a statistical analysis of the City's property values. Additionally, every three years the DOR conducts a comprehensive analysis of the City's appraisal system and reviews property values to ensure that they represent full and fair market values. In FY 16, the City's assessing model was certified by the DOR after a rigorous review as part of its triennial analysis. Why should I let the City Assessing Department in my house for an inspection? Interior inspections are an important part of the City's assessment process. Just as a potential buyer of real estate inspects the interior of a home before making an offer, the City can make a better determination of value based upon accurate data using interior inspections. Often the results of the inspection can be beneficial to the taxpayer by correcting data. Examples of data reviewed include: dwelling type, condition, land area, living area, number of bathrooms, fireplaces and whether attics and basements are finished or unfinished. The City completed a door to door inspection for Fiscal Year 2013. Why can't the city just lower property values in order to reduce tax bills? State law requires the City to assess property at full and fair market value as of January 1 each year. However, lower property values do not necessarily result in lower tax bills. Since a fixed amount of revenue must be raised each year through property taxes in order to fund the budget, lower overall property values would result in a higher tax rate. You may file an application for abatement with the Assessor's Office. Abatement applications are due on or before the first actual bill due date, generally by February 1st each year. You may obtain an application by calling the Assessing Department at 978-538-5716, or by downloading the form here. 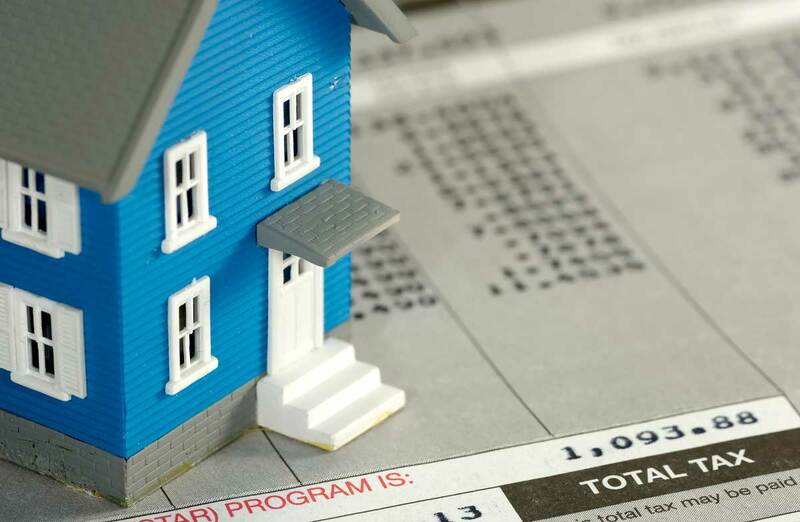 When should I expect to receive my real estate tax bill? Real estate tax bills are issued Quarterly. Bills are typically issued and mailed to taxpayers during the months of July, October, January and April of each year. Payment of these bills is due August 1st, November 1st, February 1st and May 1st or 30 days from the date of the bill whichever is later. If you do not receive a tax bill, please contact the City's Tax Collectors Department via telephone at 978-538-5748 to request one. What will happen if I do not pay my real estate tax bill by the bill due date? If your real estate tax bill is not paid in full by the bill due date, interest will immediately begin accruing on your real estate tax bill at a rate of 14%, and according to Massachusetts State Law, interest will accrue back to the date of issue. I live on limited income. What options are available to reduce my taxes? Unfortunately, regardless of age or income, all property owners must pay taxes. If you or your spouse is age 65 or older, with limited income and or assets, you may qualify for a tax exemption. Exemptions also are available for disabled veterans, and the legally blind. Deferral of taxes may also be an option depending on your age and income. You may contact the Assessor's Office at 978-538-5716 for more information or to request an application. I am a new owner, will my tax bill be sent to me? Not necessarily. The assessment date is January 1of each year. The property is legally assessed and billed to the owner as of January 1. We make every effort to get new owner address changes into our system as we are notified by the Registry of Deeds. If you do not receive a bill contact the Collectors Department via telephone at 978-538-5748 and request a duplicate bill. You are responsible for paying the bill whether you receive it or not. My mailing address has changed. How do I notify the city so that my tax bill is sent to the correct address? The City's Assessing Department requires that a mailing address change be made in writing. You may mail this to the City Assessing Department at 24 Lowell Street, Peabody or Fax it to 978-538-5738. 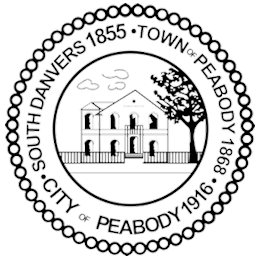 Yes.You may pay your real estate tax, motor excise tax and water sewer bills online at www.peabody-ma.gov. Click Online Payment Center. You may also access the Assessors Database, GIS and Map information on the City website.